She and Pat were married in 1984 and have 3 boys that they raised in the Centennial school district. Community involvement include helping at different schools, Meals-On-Wheels, ​various moms groups, and her church. 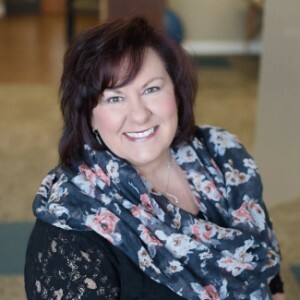 Her passions for her Faith, Family, and Friends keep her busy​ in the Blaine area and she loves that she meets new “friends” at Elevated Health Center!